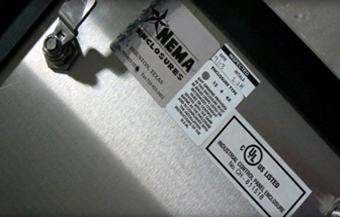 At NEMA Enclosures, our knowledge and experience in NEMA rated enclosures is so extensive, it's in our name. The National Electrical Manufacturer Association (NEMA) uses a standard rating system that defines the types of environments in which an electrical enclosure can be used, and frequently signifies a fixed enclosure's ability to withstand certain environmental conditions. 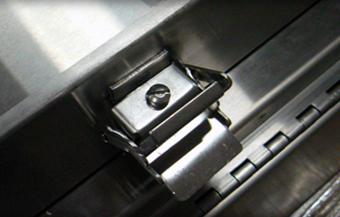 It is NEMA's belief that utilizing standards benefits the user as well as the manufacturer. It improves safety, economics and communication between manufacturer and purchaser. 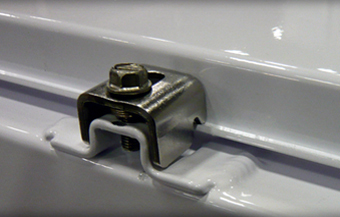 A standard of NEMA defines a product in reference to its attributes and capabilities. 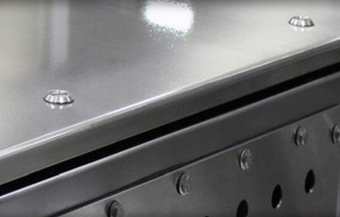 We produce quality enclosures in a variety of materials, types and NEMA ratings. Provides a degree of protection of the equipment inside the enclosure against ingress of solid foreign objects. For housing power distribution, lighting contactors, switch gear, and other electrical components. For outdoor use where extra protection against moisture and wind driven rain is required. 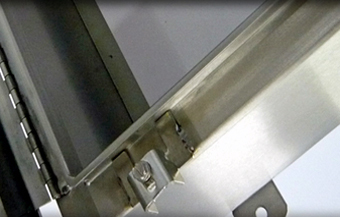 Available in 5052-H32 aluminum, 304/304L stainless steel, or 316/316L stainless steel. Protect against dust, dirt, and dripping non-corrosive liquids, oil and lubricants.